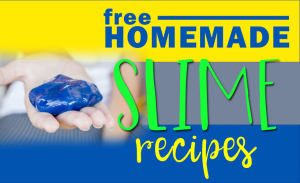 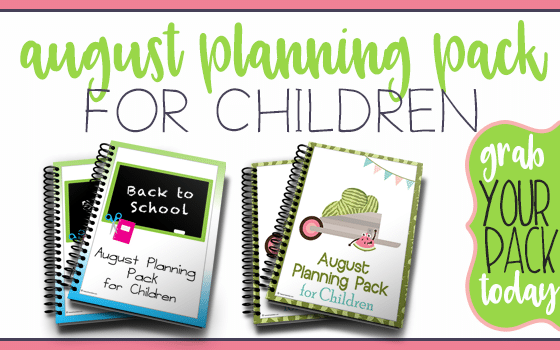 August is nearing and that means it is time to start planning for the month ahead! 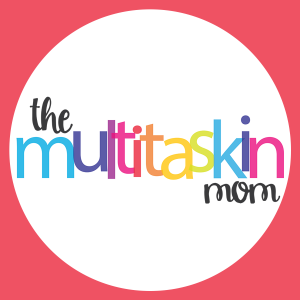 While the summer is in full swing and the heat index rises we often find ourselves stuck inside the house. 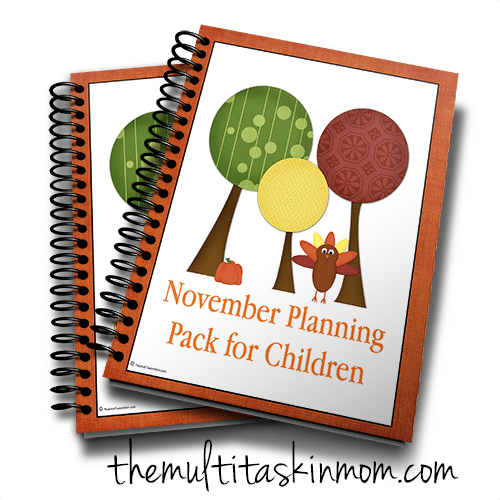 This is the perfect time for us to teach our children about how to use their time wisely. 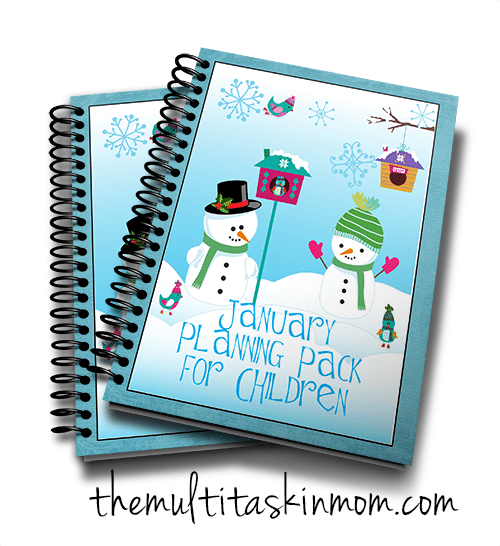 Part of using time wisely is learning how to use a planner. 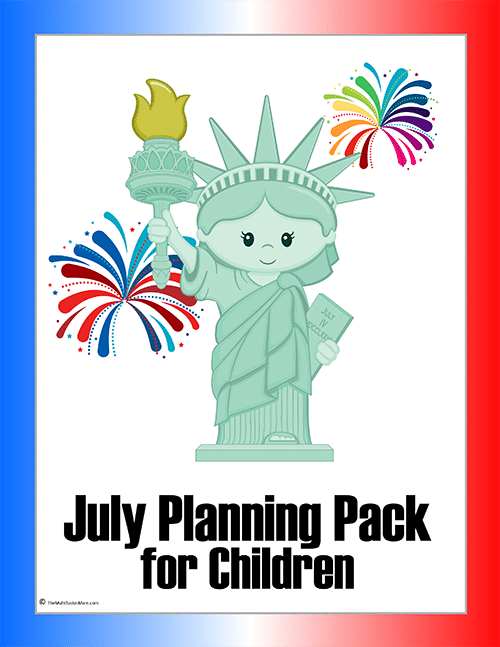 These Children’s Planning packs will only be free until 8/1/17. 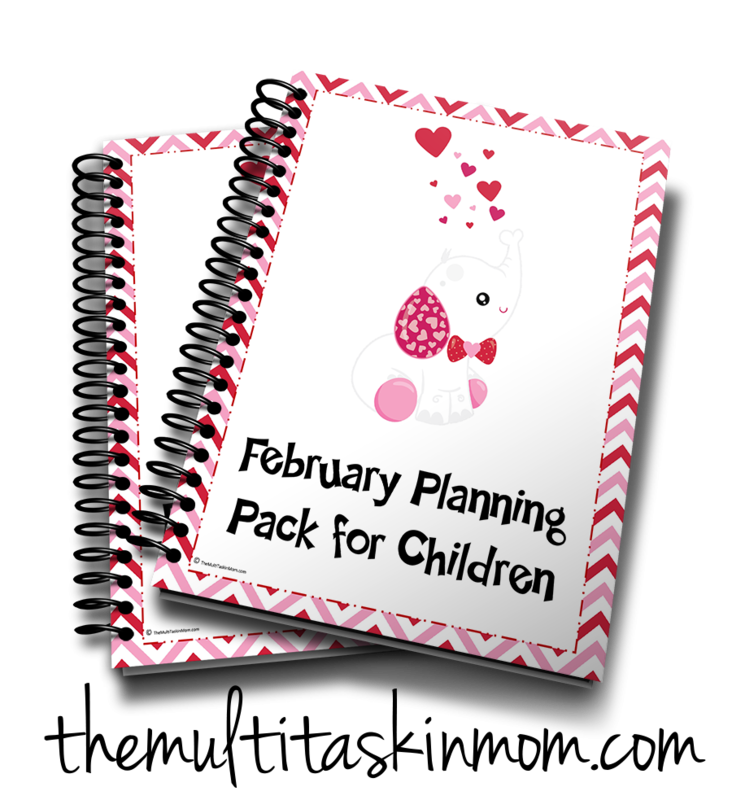 After that the price will go back to the regular price. 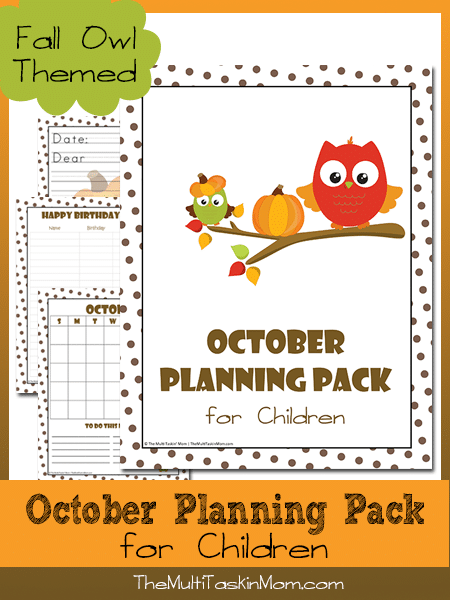 Make sure to grab them now! 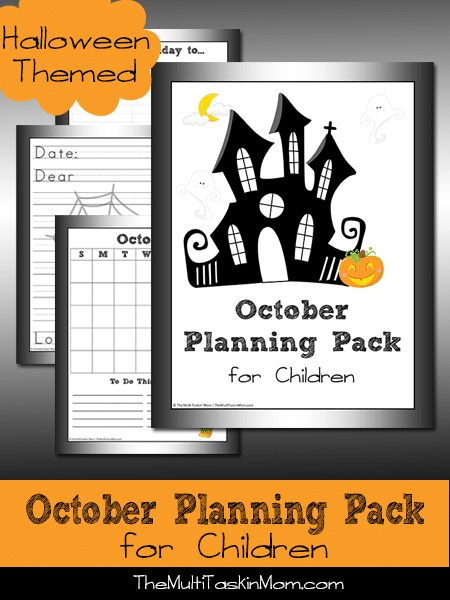 Grab the one you like best and print it off today! 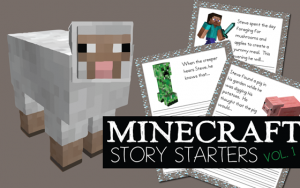 Get them all and mix and match the components that you want to use! 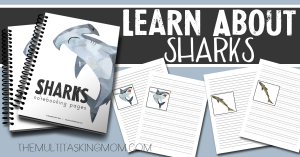 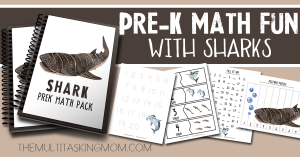 Use the ones that your children will be the most interested in! 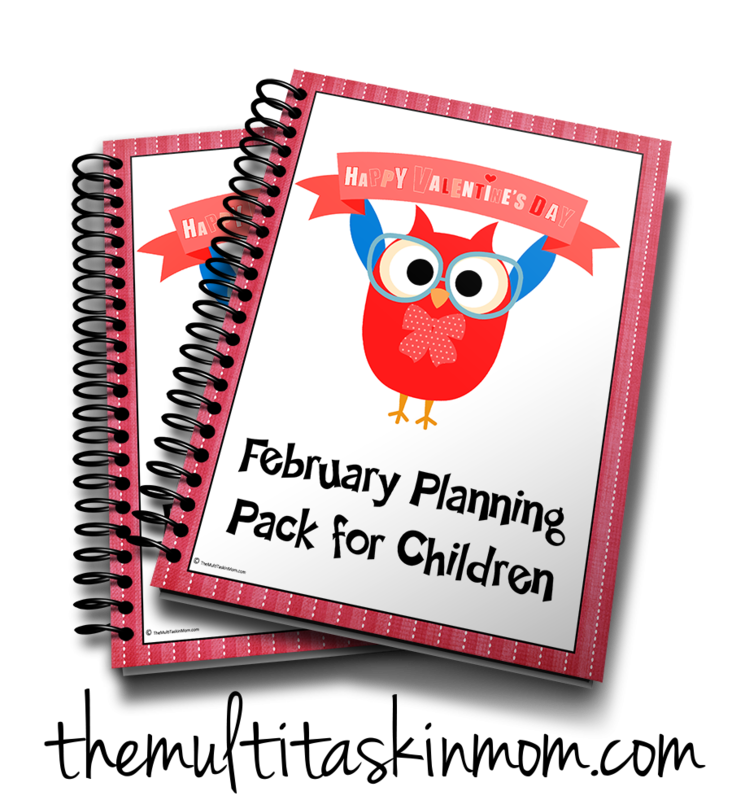 No matter what, grab your packs while they are free!! I am thrilled that you are here and that you have grabbed these packs today! 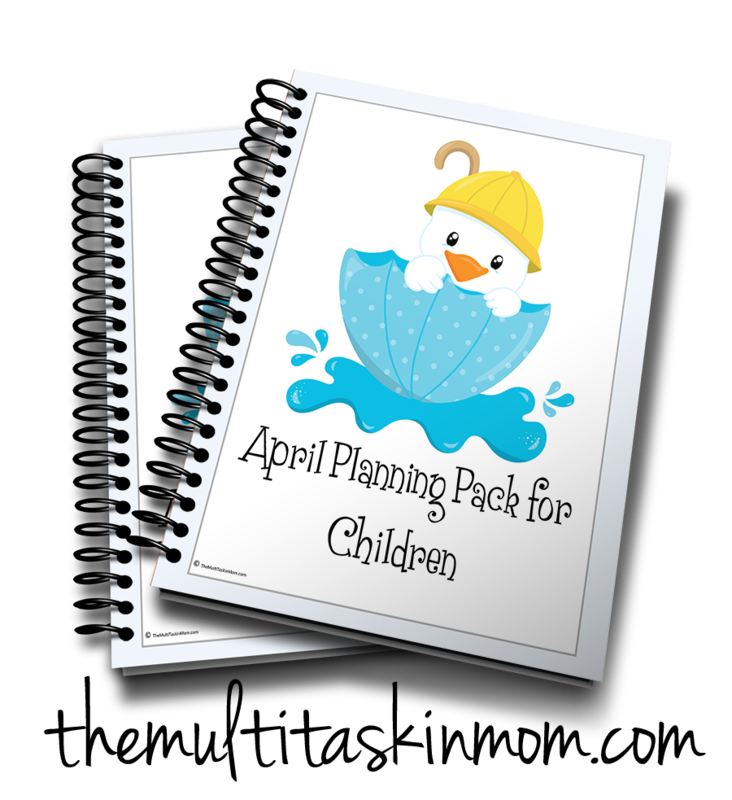 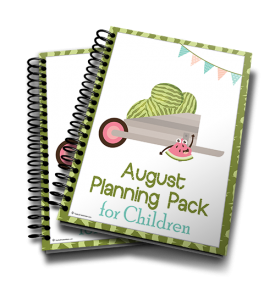 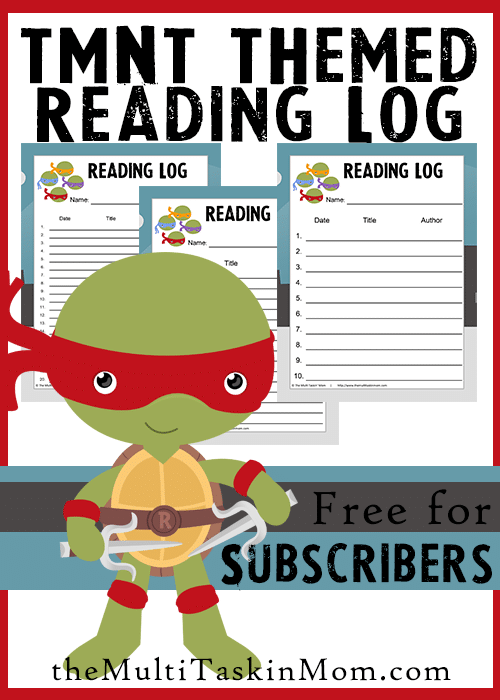 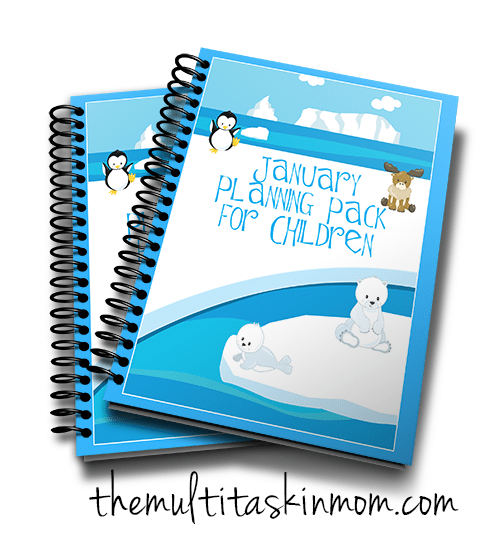 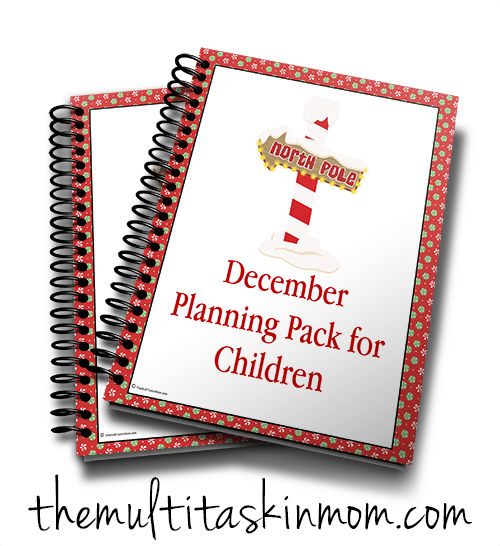 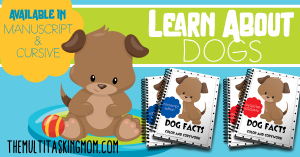 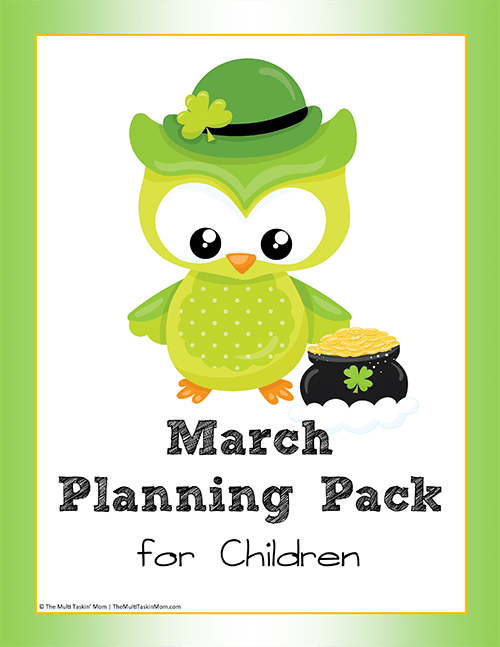 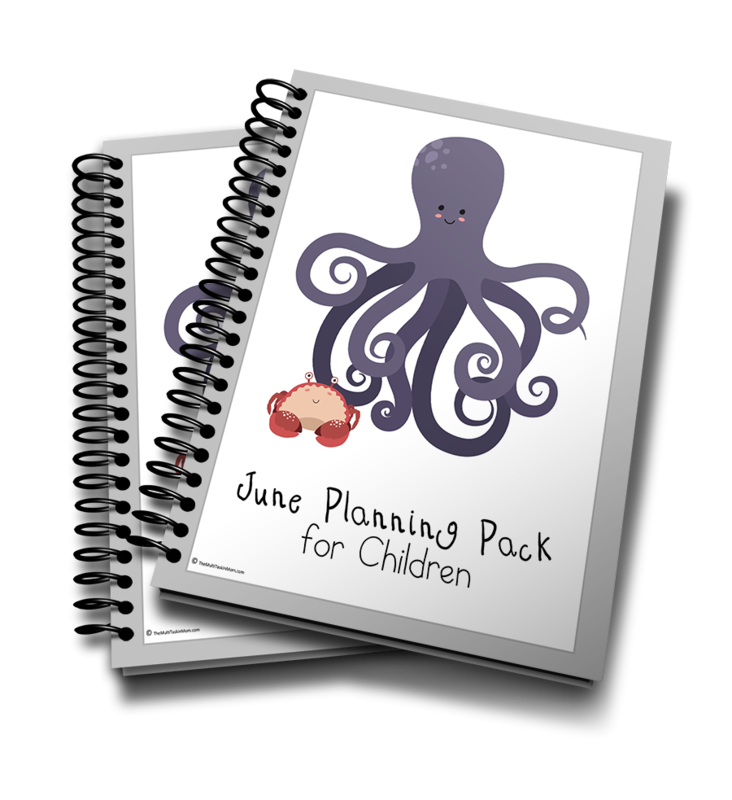 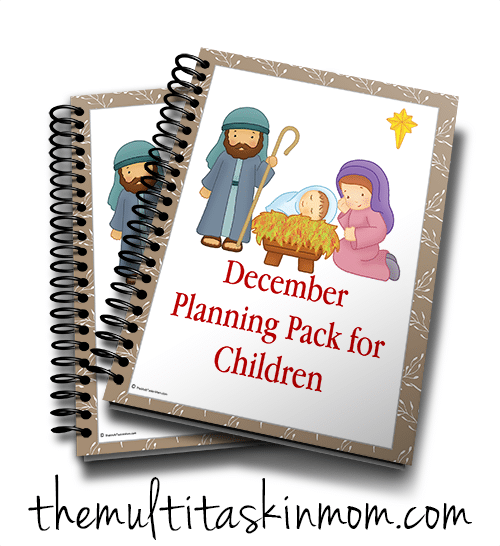 I wanted to let you know, though, we offer many, many other Planning Packs for children! 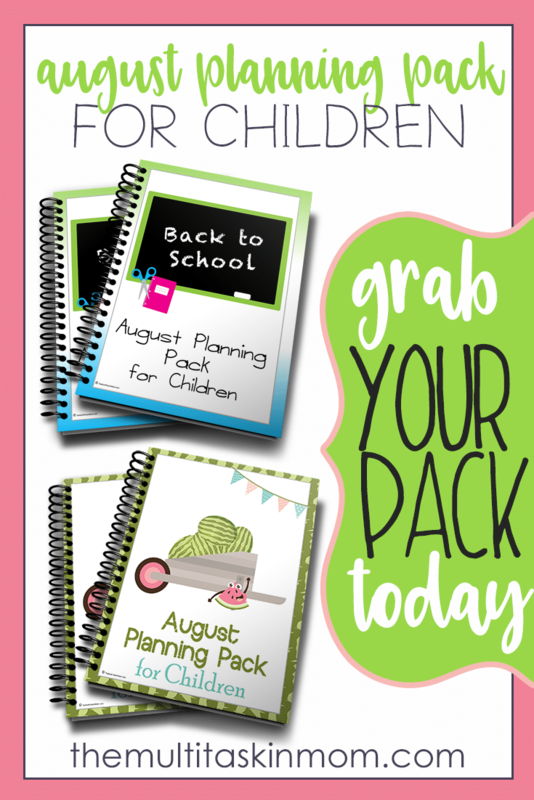 You can grab each of the packs now! 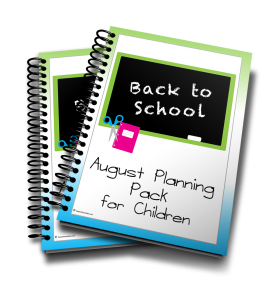 PrevPrevious PostI don’t have the patience to homeschool my children.